Last week, one of our loyal readers emailed me to share some insights and chat up about Chrome OS and other techie things. At the close of his email BoB remarked that he was looking into an issue he was having when his Chromebook was docked to an external monitor. Docking your Chromebook allows for an extended or mirrored desktop to an external monitor. Once connected, the Chromebook lid can be closed and your desktop will continue to run on the monitor. The issue Bob was having resulted in the monitor going black and the inability to wake his device. His external monitor wasn’t displaying “no signal”, it just went black. The only fix was to completely restart his Chromebook. It would now seem that BoB is not alone. Multiple reports are rolling in of users having the same or similar issues. The Chromebook Central Forum has fielded a number of threads in which users are looking for a fix to the problem. The bug seems to be affecting a variety of devices on multiple channels and builds of Chrome OS. The activities that cause this “crash” are varied as well. Some happen within minutes and others take hours. I would love to tell you the problem has been resolved, but I can’t. I can tell you, it is being addressed by developers. This is where you come in. Chrome OS is open source. Developers rely on users like you to report issues like these so that they may isolate and repair them more efficiently. 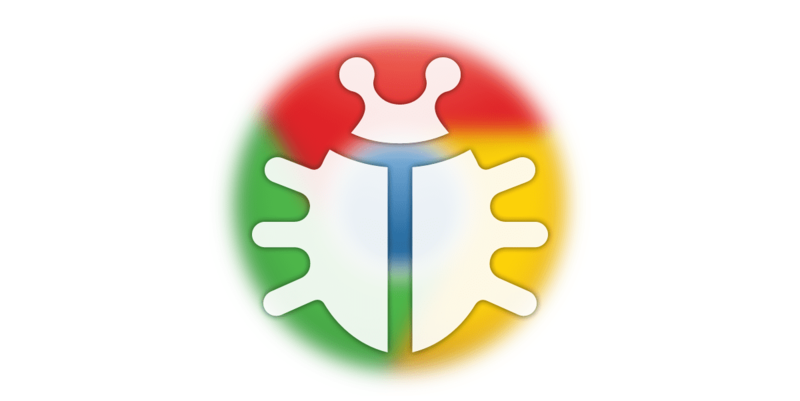 The Chromium Bug Tracker is where developers handle these issues and a bug report has been submitted for this particular problem. If you experience a blackout while using an external monitor please head to the link below and provide as much detailed information as you can. Every bit helps as the developers address the issue. Don’t forget, most of the developers volunteer their time to make Chrome OS great. Please be kind and patient.